The woman huddled in the doorway, shivering. Ragged jeans barely reached the tops of her battered athletic shoes, and a faded green jacket with a ripped sleeve completed the outfit. A bulging black trash bag sat on the sidewalk next to her. When I came closer, I was astonished to recognize Martha Hendricks, an old high school classmate. “Are you all right?” I asked. A stupid question, I knew, but I had to start the conversation some way. Well, at least she has enough gumption left for sarcasm. I looked into her deep blue eyes. Clear eyes, I noticed with a jolt. Martha was clean–no drugs, no drink. What catastrophe had brought her to being homeless? I shivered, too. It could be me standing there, if the circumstances were right. It could be anyone. “Don’t you recognize me?” I asked. I let go of her arm and walked around to face her. “What do you have to lose?” I asked softly. She glanced at Martha again, and then walked away. Her blue eyes were lusterless. I noticed her hair had turned from blond to dingy brown. Slowly, she removed her worn fingerless gray gloves. The waitress put cups of coffee in front of us and the Danish in the middle of the table. 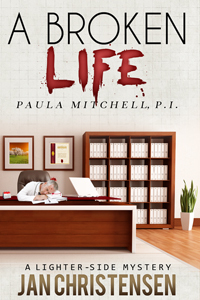 Without using cream or sugar, Martha picked up the coffee, blew on it and began to drink. Before the waitress had gotten three or four steps away, it was gone. She turned around, and I motioned toward Martha’s empty cup. Connie gave me a long-suffering look and headed for the coffee pot. Too bad for Connie, I thought. At least she had a job in a nice warm building. Martha choose a cheese Danish and slathered it with butter. I sipped my coffee and watched her through narrowed eyes. Why wasn’t she working? She looked up from the Danish, but wouldn’t meet my eyes. “What happened?” I asked softly, leaning slightly forward. “I was robbed,” she said tartly. 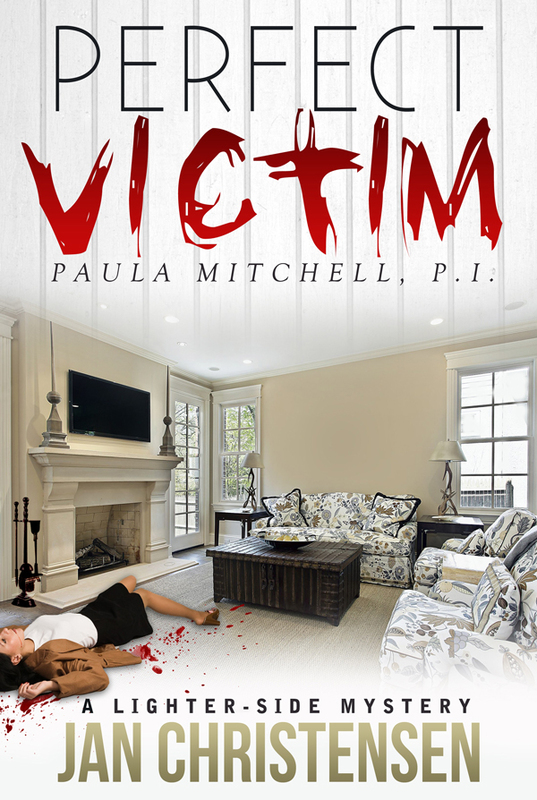 This entry was posted in and tagged crime, female sleuth, mystery, Paula Mitchell, Rhode Island. Bookmark the permalink.